Free Workshops – Take home the piece you create! 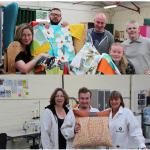 RECOVER are delighted to now have the opportunity, via funding from the ‘Community Wellbeing Innovation Fund 2016 Hertfordshire’, to test pilot up-cycling workshops. 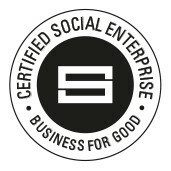 These workshops will enable us to offer, in a relaxed, friendly atmosphere, people that we may not be able to reach in the community through the current core of our Social Enterprise. If you regard yourself, or know of someone who experiences social isolation, loneliness, or mental health issues, and you want to try something new, free and fun – then these workshops are for you! Please can you send me details if you are running anymore courses in the future.